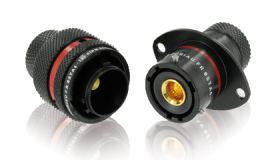 NEW The Worlds Smallest and Lightest Motorsport Connector 8STA Size 01! 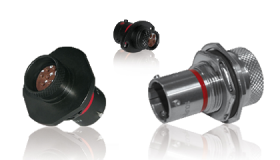 This key area of autosport technology demands immersible and hermetically sealed connectors that work safely and reliability in and around fuel tanks and fuel pumps. 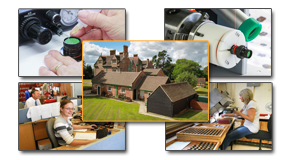 A resistance to motorsport fuel and fluids is a given as is a wide operating temperature range. 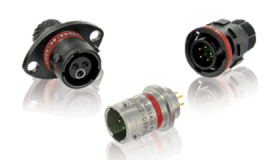 The use of sensors in motorsport has become widespread and these sensor connectors are designed to save space and weight while coping with the high levels of shock, vibration and corrosive fluids found in autosport. 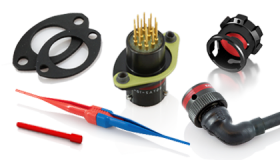 No comprehensive connector series would be complete without a full range of tools and accessories. We offer everything from heatshrink boots, protective caps, nut plates, and gaskets to tools for contact insertion and removal and wire stripping and crimping. 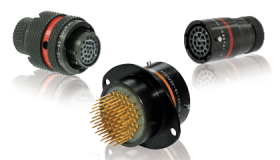 Lane Motorsport is a special division of Lane Electronics - leading supplier of electrical and electronic connector products and solutions for a broad range of applications from communications and military systems to mining and petro-chemical installations.